My Munchie girl asked to bake a treat with me this morning, but since she wasn’t feel too good I wasn’t keen on her eating something overly sweet or heavy. So we made shortbread. A tad “lighter” for her belly than other cookies. 🙂 I like that shortbread recipes generally call for just 4 ingredients like this one from Gooseberry Patch. I also like that shortbread dough is really versatile–I’m planning on making a citrus version as well as an espresso flavored shortbread for a morning tea gathering at my place soon. I’ll let you know how they turn out! Beat together butter, powdered sugar and vanilla until well blended. Add flour, one cup at a time, to butter mixture, blending well. On a floured surface, roll out dough to 1⁄4 to 1⁄2-inch thickness. With a sharp knife, cut dough into 2-inch squares or cut into 13⁄4-inch rounds with a cookie cutter. Place on ungreased baking sheets and prick top of cookies with a fork. Bake at 325 degrees for 20 minutes or until bottoms are golden and tops are light in color. Cool on wire racks. Store in airtight containers. Makes about 4 dozen. 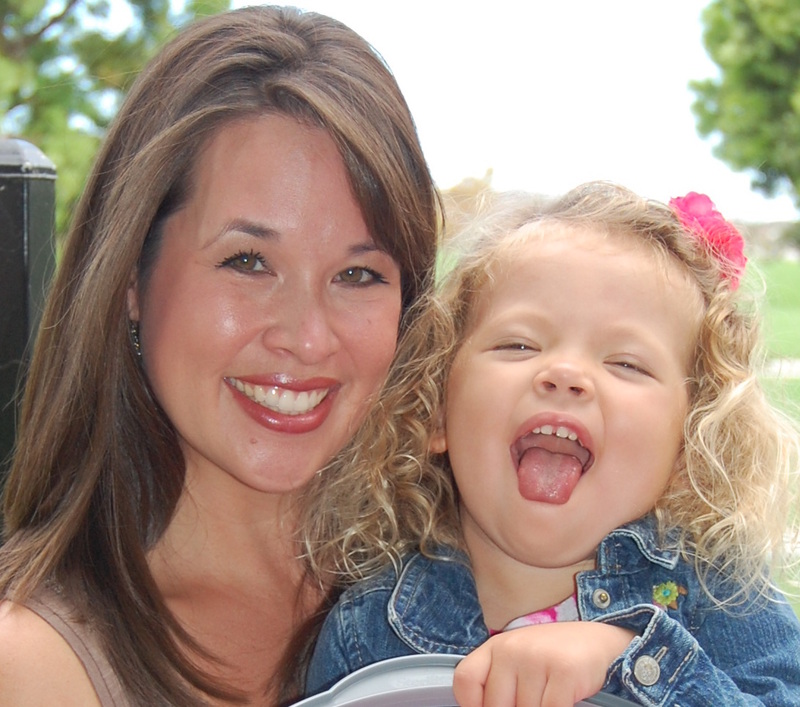 Featured at the fun party over at Walking on Sunshine and Foodie Friends Friday linky party. 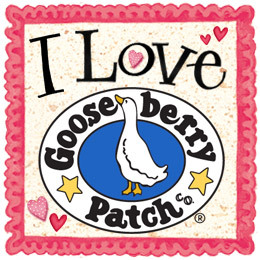 « Gooseberry Patch Fan of the Week….Me! Mmmm, I love shortbread!! And I love the idea of making variations 🙂 this looks lovely, hope your girl is all better soon! Thanks so much, dear! How are you? I hope you have a lovely weekend! And I hope I help your daughter feel better! Lol! TGIF for me, too! Oh they look so lovely, very nicely done! I hope your girl is feeling better. One of my favorite cookies is shortbread. I love how they’re not too sweet but just perfect anytime! Thanks for sharing on Foodie Friends Friday! Please come back on Sunday to VOTE! Aww, love those kinds of family memories! I found another shortbread recipe I want to give a shot. I’ll let you know if it works even better! Can you believe that I’ve never had shortbread? I will have to try it out, now that I know how simple it is 🙂 I hope Munchie is all better! Thanks Erin! She seems to be a-ok 🙂 I know some people don’t like shortbread, but I enjoy it…maybe you will, too! 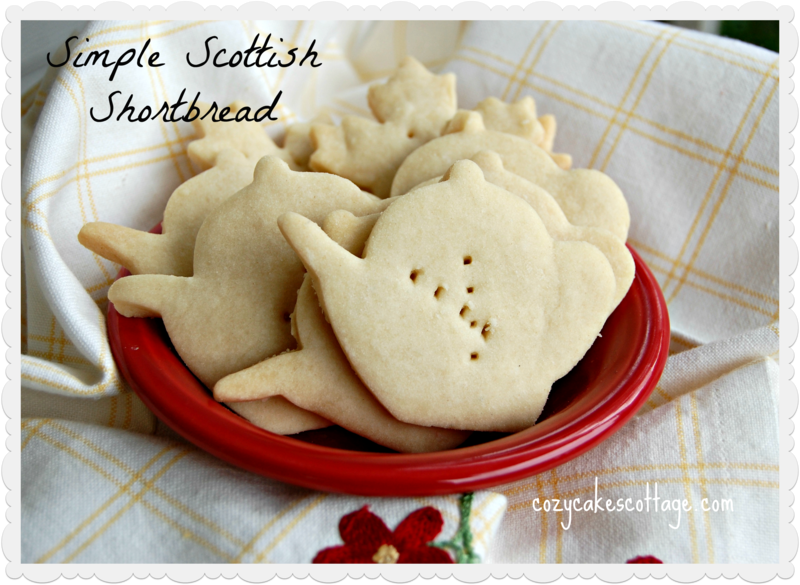 I just saw that your shortbread was voted one of the top 3 at the Foodie Friends Friday link up party! Contratulations to you! 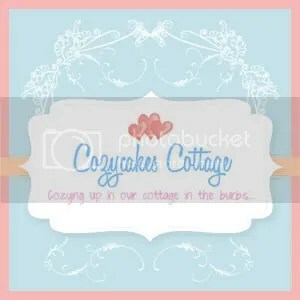 Welcome to Cozycakes Cottage where I’m sharing my life through cooking, rookie crafting, being a mommy, & more. Thanks for stopping by!